Rugged. Reliable. Responsive. That’s Orteq. 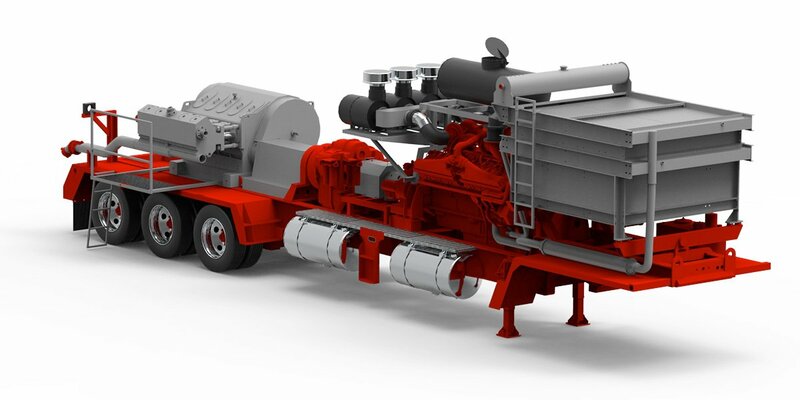 To succeed in the oilfield business, you need the best performance and service possible. 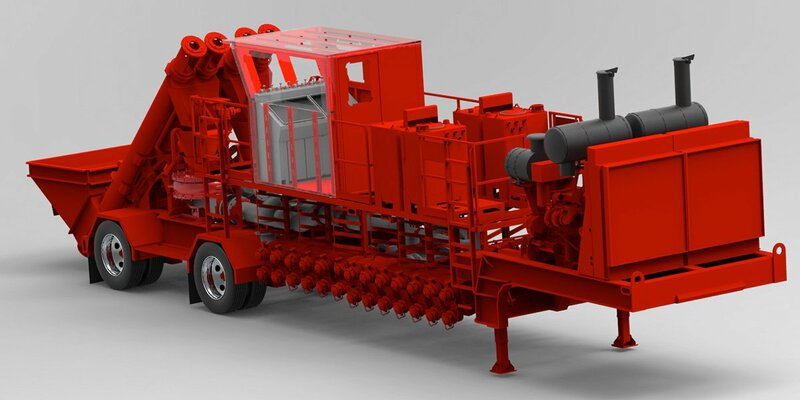 At Orteq Energy Technologies, we design and manufacture a broad range of custom equipment to help you get the job done – quickly, easily and safely. 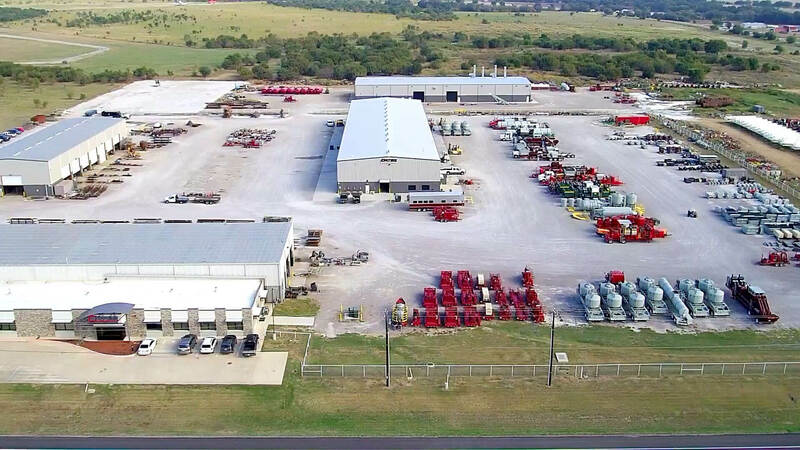 And we can service all of your equipment, whether it’s built by Orteq or not. 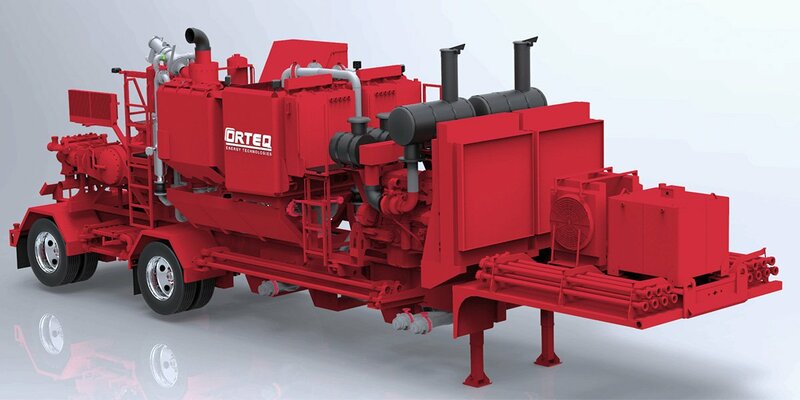 From well stimulation and hydraulic fracking to cementing and water transfer, you can rely on Orteq to boost your performance and minimize your downtime.